The narrators were truly just aggravating and made me dread my GCSES even more. Thanks. 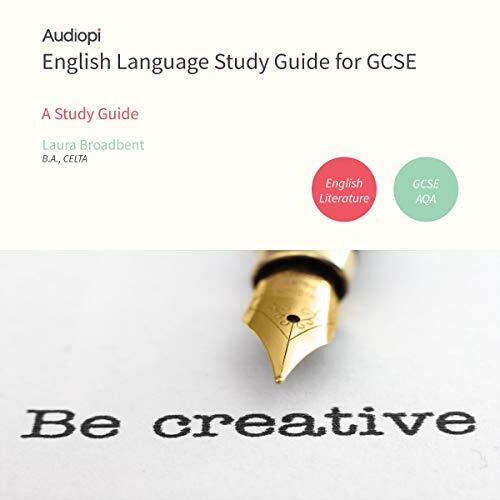 If your are doing a English language GCSE, get this book. helped me so much.